See all the Smashing articles in our Grids category. December 20, 2017 — (This is a sponsored post.) Designing for multiple screens has become integral to businesses. 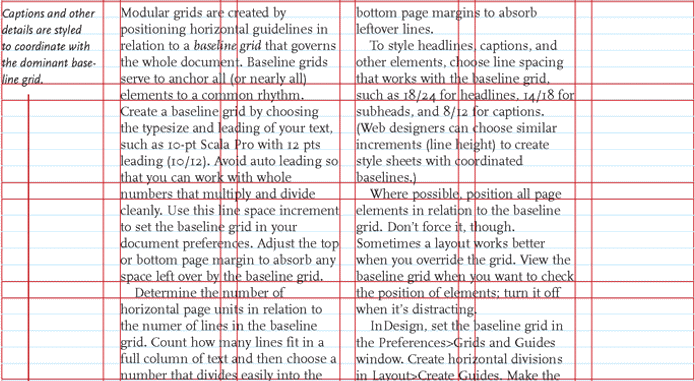 Learn how grids can help you build better products.